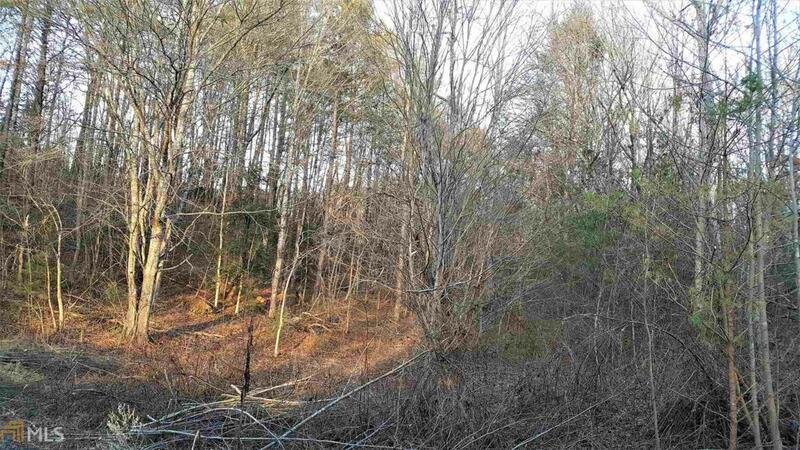 Unrestricted area with two gently rolling acres. 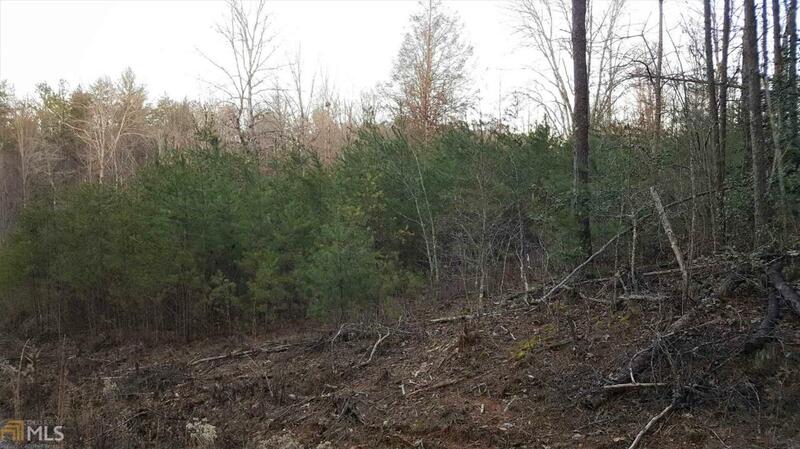 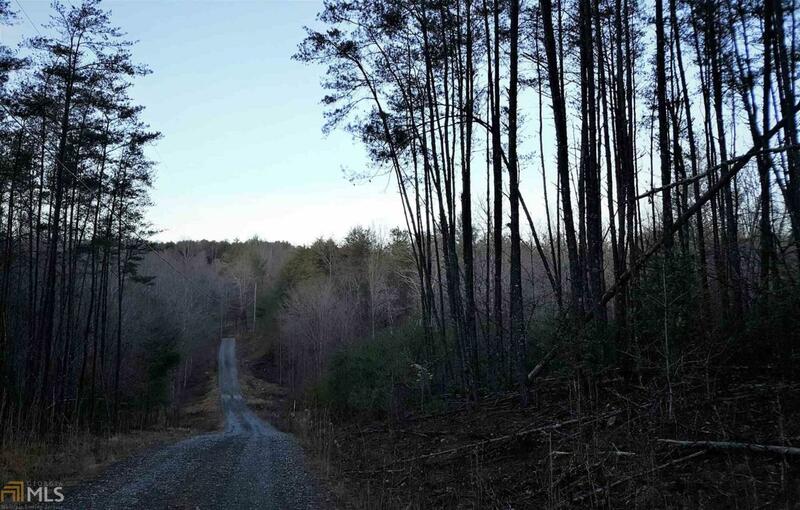 Great building lot with plenty of hardwoods. 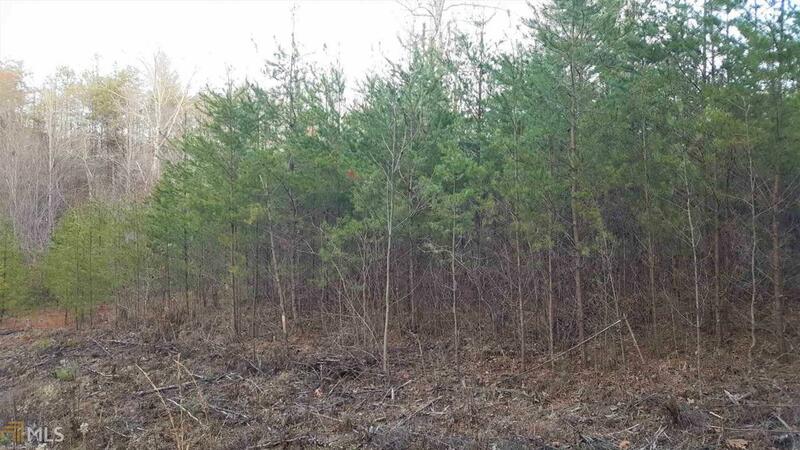 The lot was cleared in the recent past and will be easy to take down younger trees.